Since announcing our plans to launch Pacific Pro Football, we consistently receive tremendous feedback and interest from people from all walks of life. Athletes, coaches, media, educators, parents, etc. We’ve carefully chosen a few individuals to share their story and why they believe in Pacific Pro. The first in this series is from Desiree W. an attorney and athlete advocate. 1. 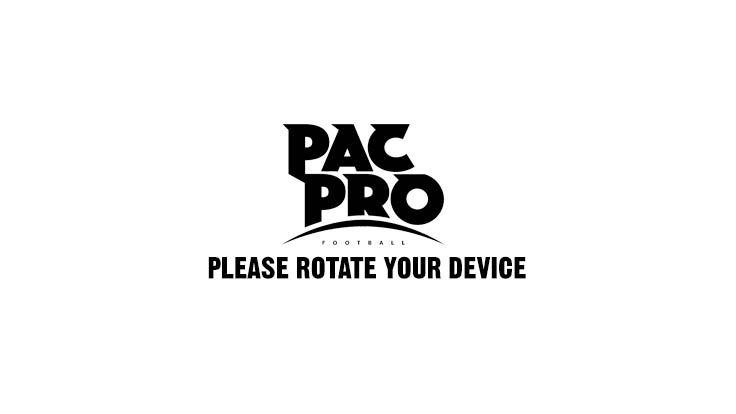 How did Pacific Pro Football get your attention? I first heard about Pacific Pro Football on The Dan Patrick Show. 2. What interests or excites you most about Pacific Pro? The interest in protecting players by playing fewer games. As a mother of a young son, and a big football fan, it’s hard to imagine not wanting him to play, but it’s also hard to think about him sustaining permanent injuries. I also appreciate the fact that Pacific Pro is interested in helping athletes be successful off the field, and not requiring them to play in college first. I’ve always been a big advocate for athletes, and I feel like they often times get a bad reputation, which is not warranted, and I think that a lot of this comes from decisions they make because they were never trained in life skills as much as they were trained in football. 3. Can you give an example of the type of people this would benefit? As far as athletes, this will benefit those that might not be as highly recruited out of high school, but still have talent, and couldn’t afford to go to college. I think that the educational and life skills portion of the league would benefit most athletes, even starting at the high school level. For fans, this will help fill the gap and provide an alternative to the NFL. For employees, I think this is a unique opportunity for a league to not only go after some athletes that might be overlooked, but also pull in employees that continue to be overlooked by other leagues. 4. Do you know someone who would benefit from this league right now? I know a lot of fans that would love to watch this league. I also believe that I would benefit, because I am one of those people that can’t catch a break in the other leagues when looking for employment, but I feel such a stronger connection to the principles of this league anyway. 5. 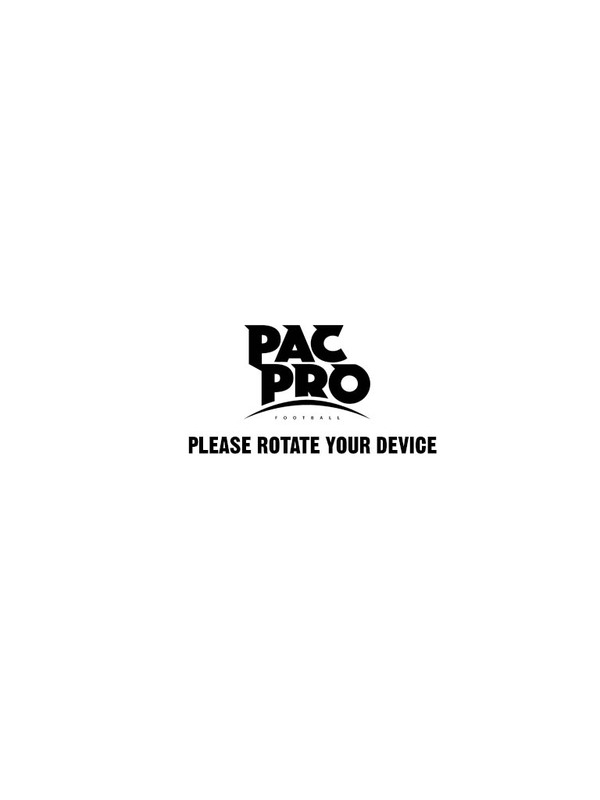 What are the benefits you see Pacific Pro bringing? (to players, NFL, education, communities, etc.) For players, this will benefit them tremendously in their post-football careers, as well as their football careers, because of the focus on player protection and education. For the NFL, this might show them that fans will still watch a game that is truly focuses on player protection. It could also help to show the NFL that they need to revise their rookie symposium, and maybe have life skills training continued throughout each player’s career. For education, this could show high schools that they should implement life skills training for athletes. For communities, hopefully they will see that athletes do not deserve the negative reputation that they often receive. This will show the players in a different light, wanting to play because they love the game, but also focusing on being better prepared for life after football. With this help with education and life skills, those players will also be great role models to other kids in the communities, and will allow for even more athletes to give back during and after their careers. 6. How do you see this affecting the traditional college football system? I think that this will only make it better. It will show the NCAA that they should compensate athletes. If athletes have an alternative, the NCAA will have to take notice. 7. What are the benefits for athletes post football? As I stated before, athletes will be better prepared for life after football. Hopefully, the education will teach them investment skills, as well as how to make good personal choices and business choices. They will also be less prone to injury, so their lives will be longer. 8. How do you see the education side of Pacific Pro benefiting the players? As I stated before, this is a huge benefit. This is probably my favorite part about the league, because I have always wanted to start an early life education program for athletes. I think that the help with community college and books will be greatly appreciated by the athletes. This will take the financial burden off of them and their families. The life skills will have an enormous impact on their lives, some off which we probably won’t even see for years, if ever, but the impact will be there.